Make Vacation Bible School even more fun for the kids this year with these really cool project ideas! There are plenty of projects for each theme, so you won’t have to worry about running out of VBS crafts for your kids. With these crafts you can teach your kids so much about the importance of God in their lives and the love that he has for the world as a whole. They’ll have the time of their lives doing these activities, and they’ll get to keep them as a reminder of the wonderful experiences that they had at Vacation Bible School. If your theme is the VBS Spy Theme, then we’ve got you covered. 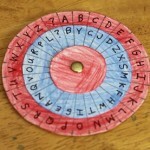 Your kids can decode secret messages from God with the Super Secretive Spy Decoder and learn important messages that God tries to convey to us through the everyday miracles of life. Let your kids go on a safari and learn about the beautiful animals that God has created, by having them make some Paper Fold-Up Safari Animals. Your kids can jump into the deepest parts of space at VBS and admire the vast universe that God has made for them by making their own CD Space Craft. 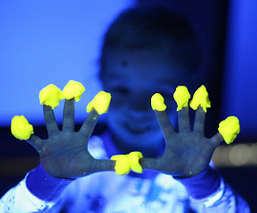 They’ll love learning about the vast universe, and they can even imitate the stars in the heavens with the Glowing Homemade Play Dough Recipe. They’ll have a blast crafting the weird animals of the world when they make Funny Fish Paper Crafts or the Slinky Bead Snake Craft. When they make all of these different kinds of animals, they’ll see how each and every one of God’s creations is unique and wonderful. You can teach them about Exodus and when Moses followed God’s command and freed the slaves of Egypt, by letting them make the Moses and the Red Sea Paper Crafts. All of these projects take no more than an hour to make, which is great for being able to do other activities that you’ve planned for the day. 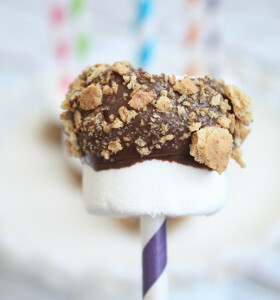 When you have story time, everyone can grab their Campfire S’mores Kabobs and listen to the miracles of the Lord. All of these crafts are wonderful for keeping kids occupied and happy, and most of these projects are inexpensive to do with large crowds. 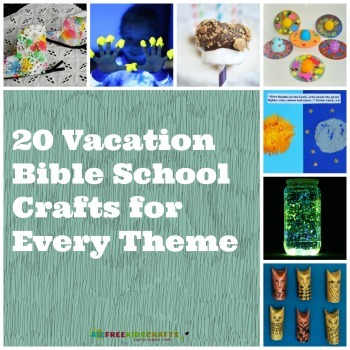 If you’re looking for more Vacation Bible School crafts to keep the little ones busy, AllFreeKidsCrafts has you covered! 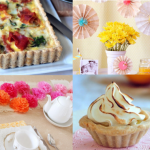 Discover even more crafts in 38 Sunday School Crafts and Bible School Crafts for Kids. What’s your Vacation Bible School theme? Hi, I don’t think these are good vacation BIBLE crafts. Most of these crafts do not speak of Christ content in and of themselves. Even if making paper fish can be construed as an asset to a Biblical story or concept, how do UFOs pertain to vacation Bible study? If salt has lost it its flavor, what good is it? Please don’t water down the gospel for children. Please don’t write negative comments about this website: it’s there to help! And it’s Free! 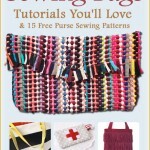 I think this is a terrific website!